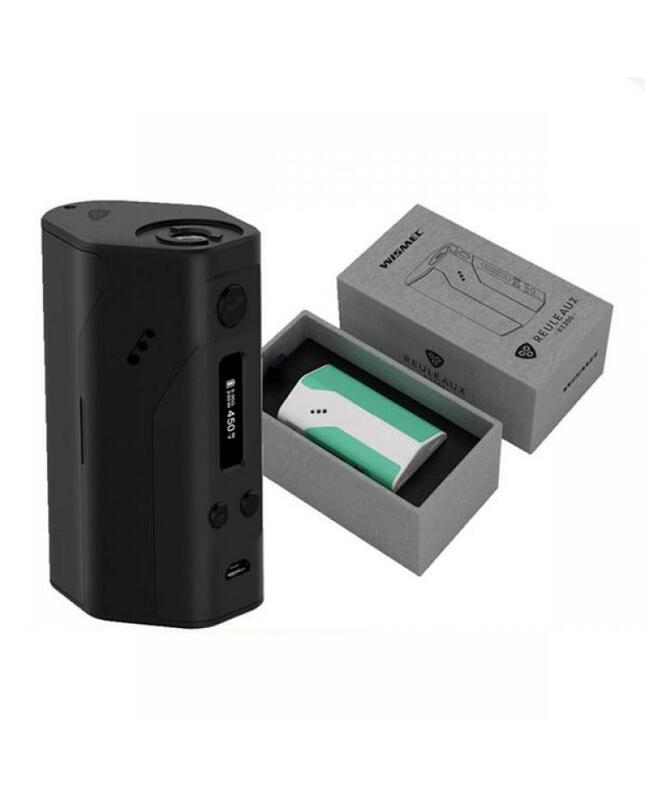 Wismec RX200 is newest wismec reuleaux series 200watts temp control mod, this new TC mod powered by three pieces 18650 batteries. 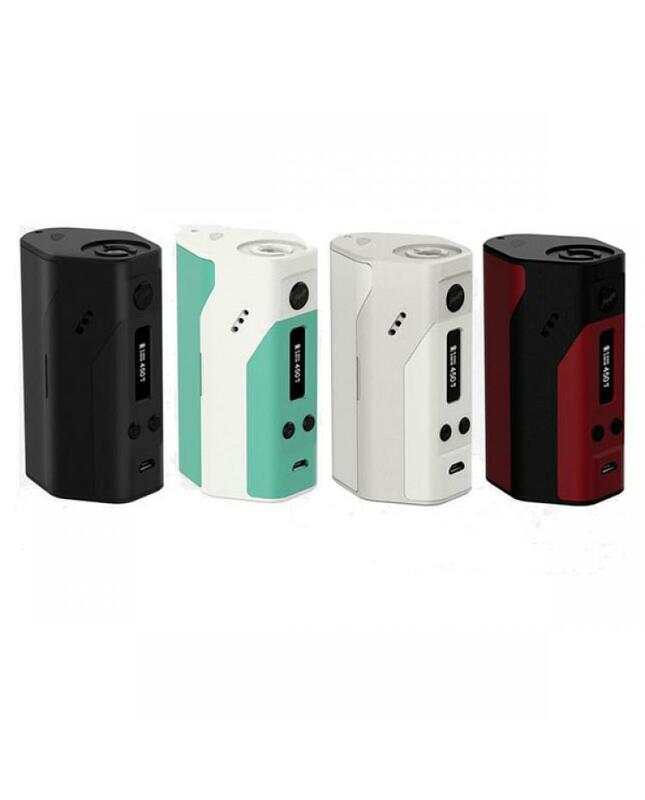 white version and black version available, max output 200watts, with a 0.69inch OLED screen. 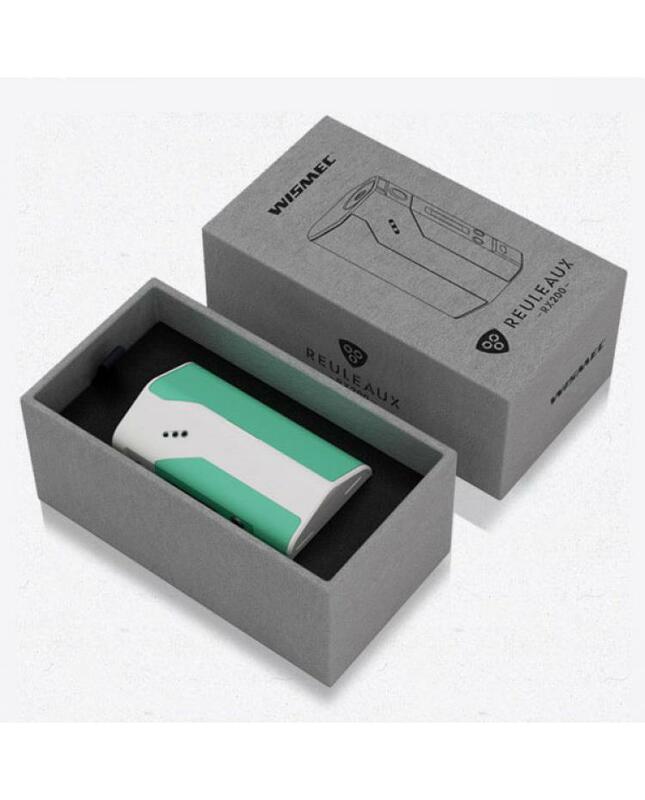 the wismec RX200 with temp control function too, temp control range from 200F to 600F.the RX200 support TI, NI and SS modes. the firmware can upgradeable via USB port. recommend work with smok tfv4, UD Zephyrus v2, horizon arctic turbo etc.